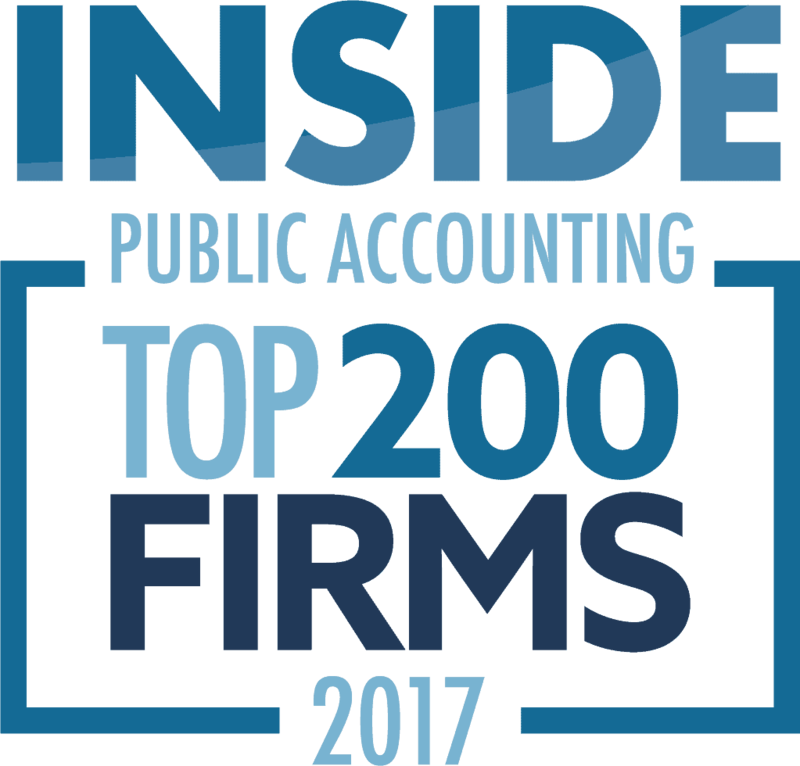 Lurie ranked among INSIDE Public Accounting’s Top 200 accounting firms in the U.S.
Lurie was recently named one of the country’s Top 200 accounting firms by INSIDE Public Accounting (IPA). The publication ranked Lurie as the 119th largest accounting firm in the U.S.
Lurie is one of the six accounting firms in Minnesota to be listed among the Top 200 nationally. View a complete list of IPA’s Top 100, 200 and 300 firms here.